Volunteers of America is the charity that always steps forward to help the most vulnerable. For over 120 years, we have taken on the most difficult tasks to help the most underserved. 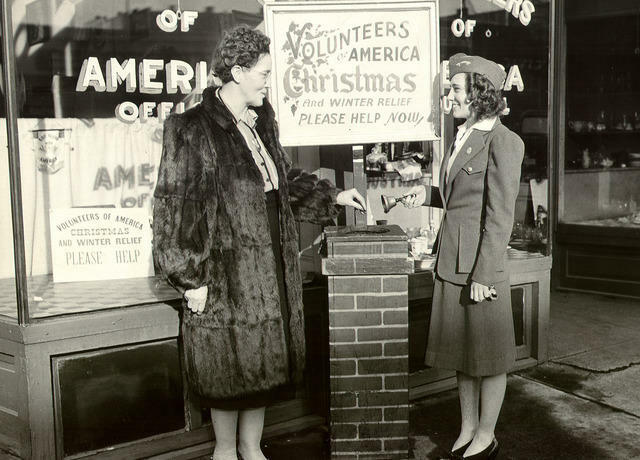 Founded locally in 1911, the Northern California & Northern Nevada affiliate of Volunteers of America is one of the largest providers of social services in the region, operating more than 40 programs including housing, employment services, substance abuse and recovery services to families, individuals, veterans, seniors and youth. In fact, Volunteers of America provides shelter or housing to nearly 1,800 men, women and children every night in the Greater Sacramento area. Nationally, Volunteers of America helps more than 2.5 million people annually in more than 400 communities. President & CEO Leo McFarland shares his vision forward for Volunteers of America Northern California & Northern Nevada.